Here we go. Week 2! We are still working on the Alphabet. Most of my students are second language learners, they need extra time to learn all the letters and sounds. 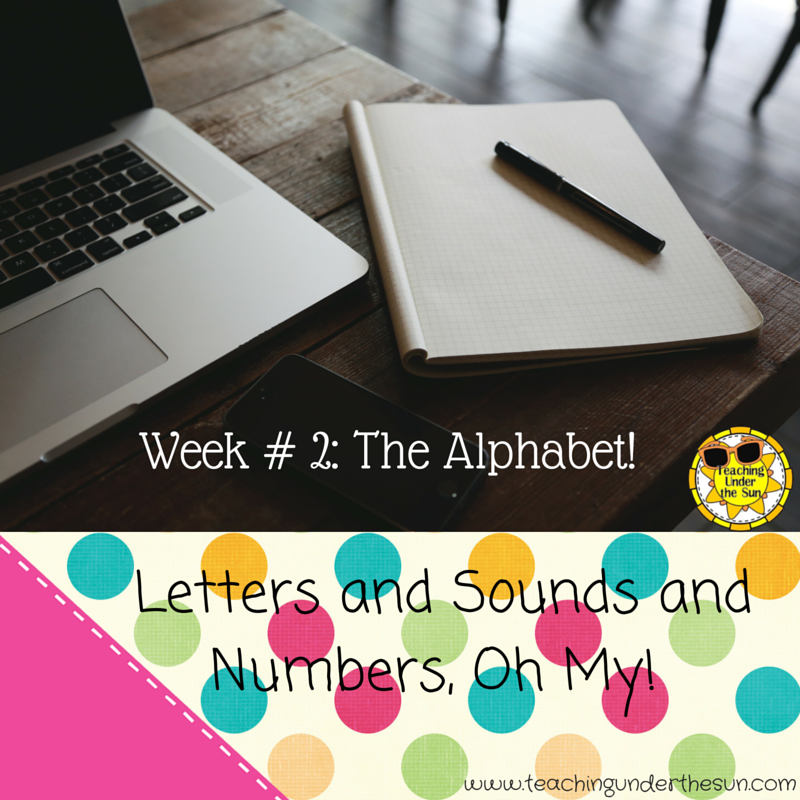 This week we will continue identifying the differences between letters, numbers, symbols, and words. Our friend Feed Me Monster likes to help us sort; he will only eat certain things. Last week he ate letters. I bet it will be the same this week. I made Feed Me my first year teaching Pre-K (1996). He looks pretty good and the kids love him. We will focus on two letters this week: Tt and Pp. 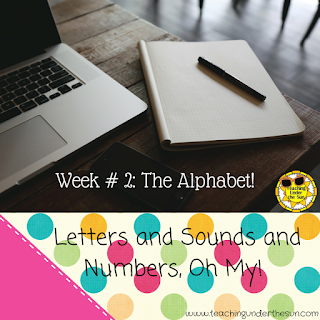 We will name the letter, work on the sound, name words for each letter, and start our Alphabet Notebook. Our story for the week is Chicka Chicka Boom Boom. My favorite for teaching the alphabet as a whole. Who can resist the sing-song style and the antics of the letters. We are also using our names to learn the letters of the alphabet. I printed out the names in block letters. The students will get to paint one set with water colors. They will fill the other with paper to make a mosaic. We will also do several activities to identify the letters in our name. In Math we are counting 1-10 and counting objects to 10. We need to spend more time learning the procedures for out math boxes. I think some counters got lost on Friday. Fun in K! We will roll and color with a partner this week. More procedures... how to work with a partner. We will make a counting book with palm trees and brown circles to end the week. In science we will start out 5 Senses unit. 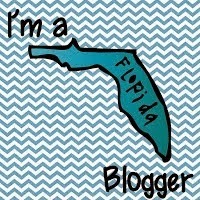 I am hoping all my students have turned in the school paperwork and I can get out the laptops next week. Everyone has their own ID and login, so that paperwork is the key to our success. 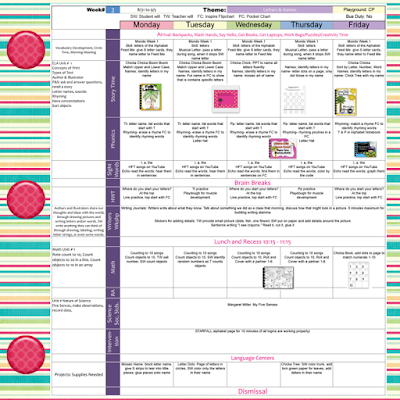 That is a quick Peek at what we will be doing this week. 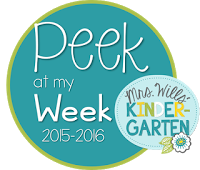 Check out some other teachers on the Peek at My Week Linky, by Mrs. Wills. Looks like you have a great week planned. The Feed Me monster is adorable! Thanks, he is a lot of fun.